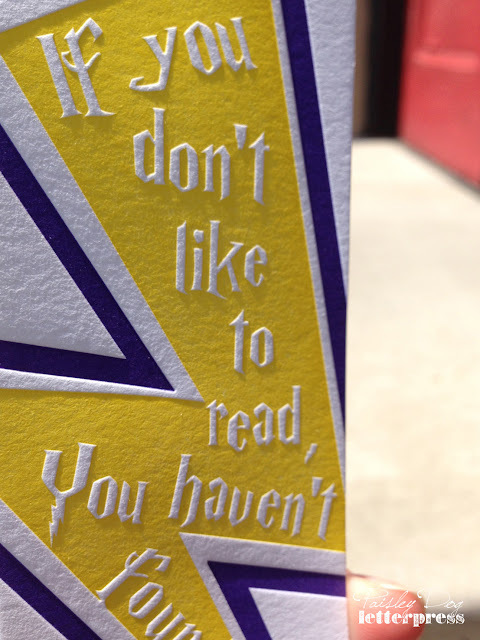 Last week's Harry Potter bookmark got a lot of love. 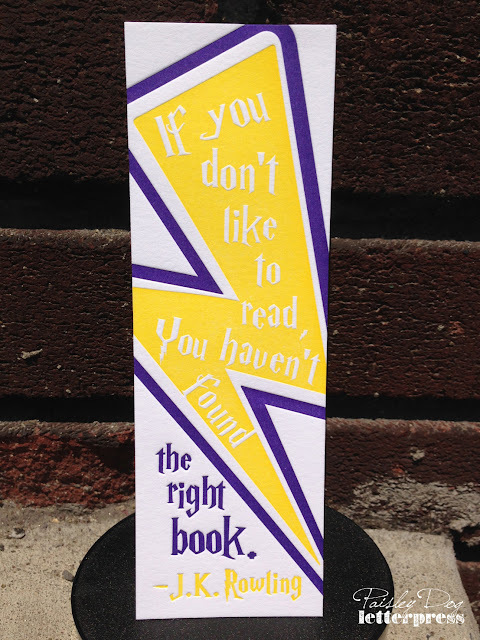 Here's another HP-loving bookmark courtesy of Paisley Press*, with wisdom straight from J.K. Rowling. Do you think this quote is true? 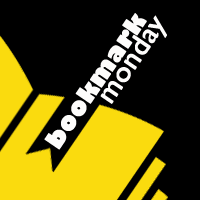 Post your link anytime within the week!